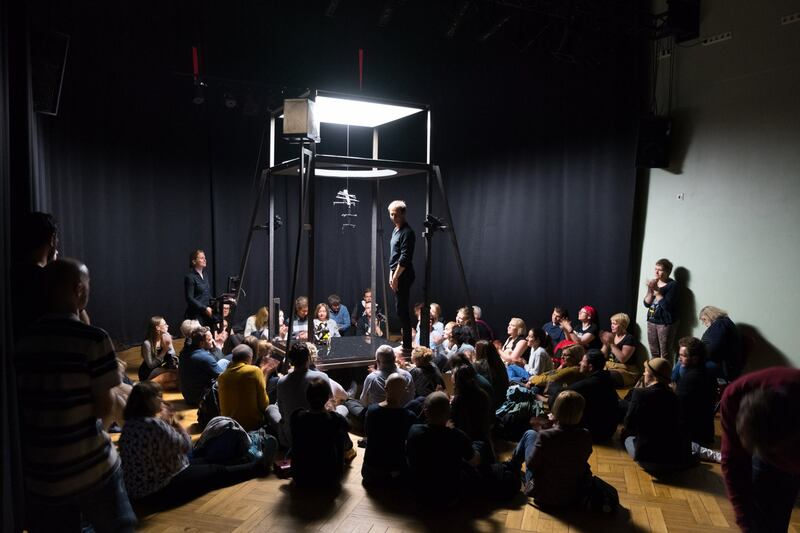 The next NuQ Treff festival takes places in year 2019, from May 23-26 in several theatres and performing spaces in Tallinn, Estonia. The centre of NuQ Treff Festival is a theatre that tells stories through visual language and that finds new forms for content. The focus of the program is on modern puppetry and object theatre performances, but the selection also showcases performance art and many other forms of theatre. The audience can get better access to theatre through the additional program that invites you to join in the artist talks, exhibitions, lectures and workshops. 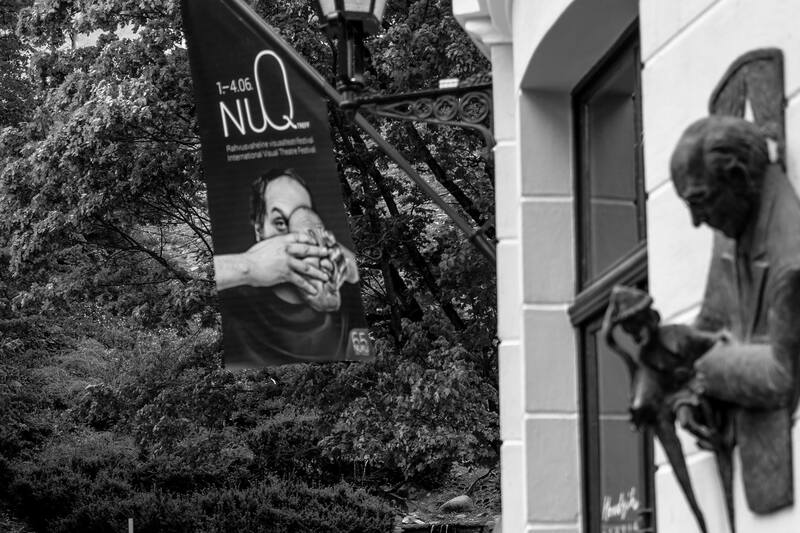 NuQ Treff is a curator festival and there is no application process.